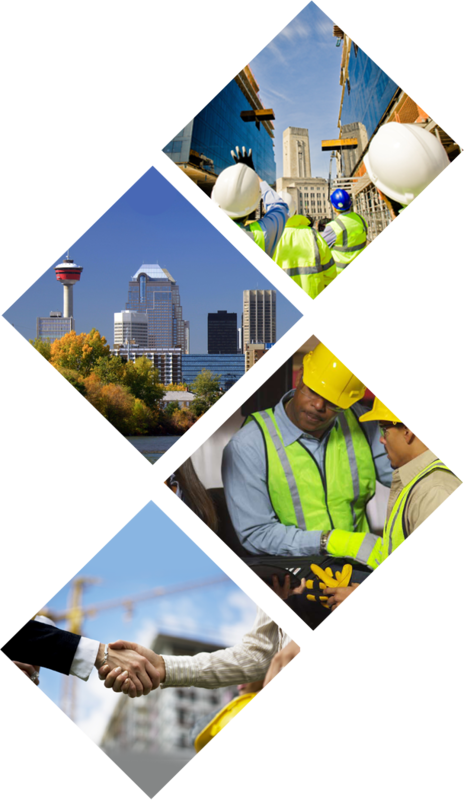 Calgary based HSE company providing safety services to clients primarily within the construction industry. and companies often struggle to understand what their responsibilities are. Vivid works with companies at the ground level to gain an understanding of their specific safety needs. We strive to provide assistance, information and solutions that are realistic, efficient, applicable and sustainable. With Vivid Safety, you can feel confident that a qualified Health & Safety Professional is looking out for the well being of you, your employees and your business.  Founder Char Priddey has been in the construction industry since 2005. From production scheduling, administration and managing workers and trades, Char has built her skill set in many different areas and within various industries. With these skills, her safety education and experience; Char designs, streamlines and maintains custom safety programs. 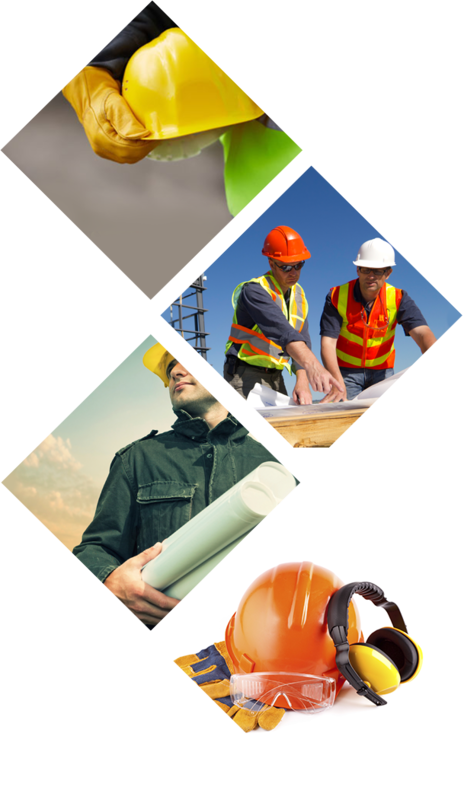 Vivid Safety Consulting was formed to provide clients with a realistic approach to safety in the workplace. Fall Protection training is a legislated requirement for all workers that perform work at heights. This course was designed by the Fall Protection Group in part with the Alberta Construction Safety Association and is the only course in Alberta which holds these credentials. 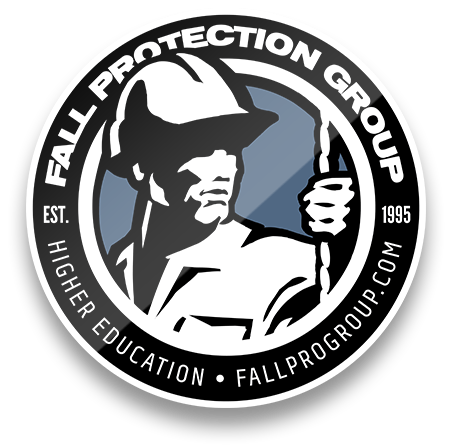 Our training course offers the gold standard in Fall Protection Training. We also offer the equivalent OSSA accredited course. First aid training is a vital skill in the home and on the work site. Legislation requires sites to have workers trained in first aid available in the workplace. Our training course is through St. John Ambulance and provides individuals with the right life saving skills for the work place and the home. © 2014. Vivid Safety Consulting Services Inc. | Designed by: Wave Marketing Inc.